Previously, Apple was not much concerned about the enterprise users. Now Apple is much committed to the enterprise users and much enterprise adoption of Apple services has taken place. North American home improvement chain, Lowe’s, is now using iPhones with inventory control system and United Airlines has replaced their frequently updated flight instructions manuals and now the electronic versions are available on iPads. They have also made additional advancements to Apple Configurator. This allows the administrators to set up and configure the devices and they need not interact physically with the device. Of course, the user needs to turn on and plug in the device. 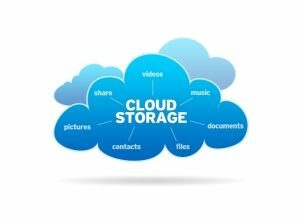 This latest upgrade will help to sustain the current users of the Apple cloud storage services and it will provide a solitary bullet point for the corporate buyers. With the cloud services from Apple, users will be able to store calendar, contacts, music, photos, apps and more on the online storage space that is provided to the users and will be able to access them whenever needed from any Apple device, with an internet connection. 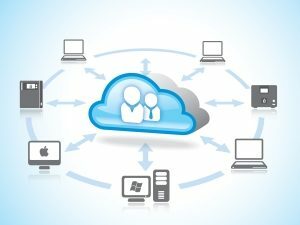 With iCloud, users will be able to store and access the files and documents on a central cloud space. The user will be able to keep files and folders up-to-date on all the devices and also be able to make new files and folders using the apps. The inclusion of iCloud Drive to the Apple ecosystem will be beneficial to the Apple users. The important point here is the extent to which iCloud Drive is integrated into the future versions of the operating system. Let us wait patiently for more and more features from Apple.